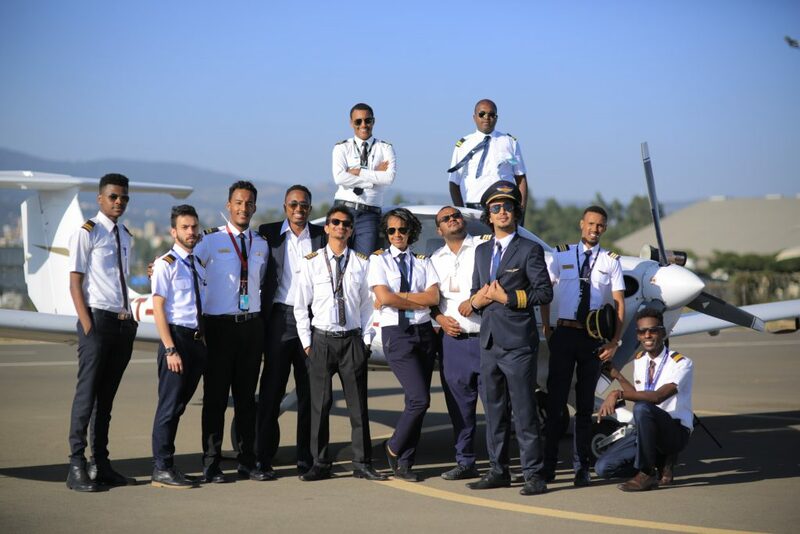 We are proud to be the first privately owned flying school in Ethiopia! 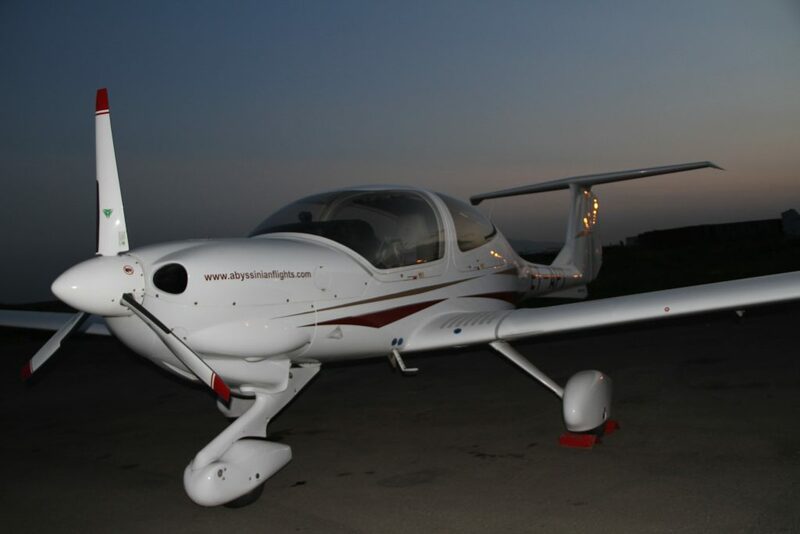 Abyssinian Aviation Academy is the perfect place to realize your dream of flying! 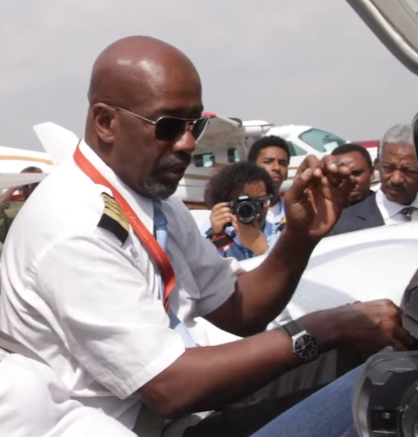 Abyssinian Aviation Academy offers professional flight training and a range of ratings within the aviation industry. With experienced instructors, an inspiring flying environment, advanced training aircraft, and state-of-the-art Simulator, we provide the ideal place to kick-start your career in aviation. 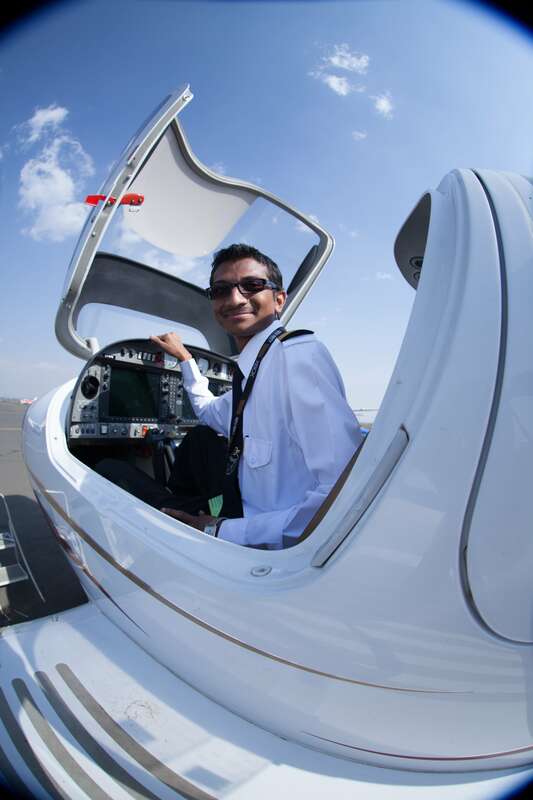 We offer training on both Diamond DA-40 and Cessna C-172 aircraft. 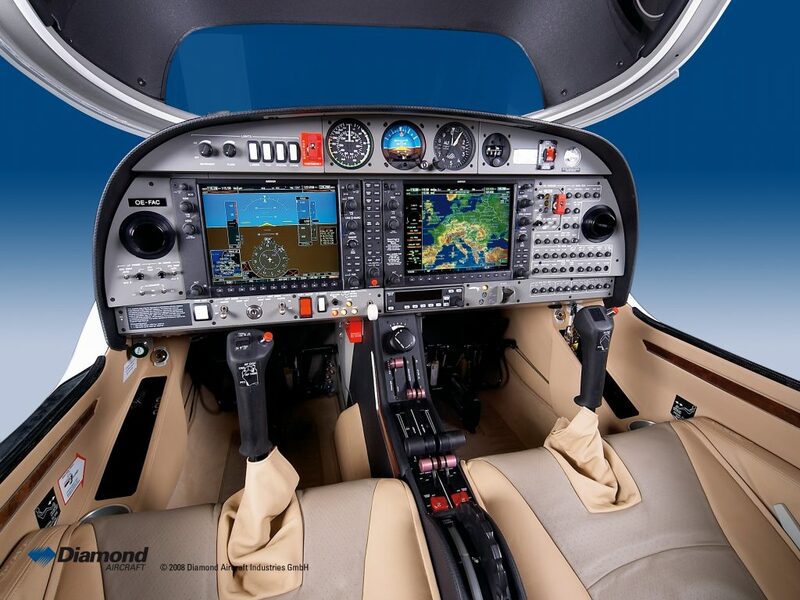 In addition to this we offer Multi-Engine training on a DA-42 (Glass Cockpit-Garmin 1000). With the use of our simulator, we provide trainees a more economical means to integrate technologically advanced systems and complex maneuvers into the general flight training program. 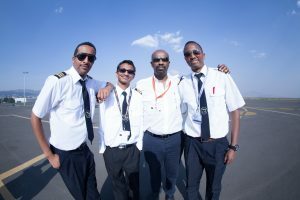 Ethiopia is a great place to fly! 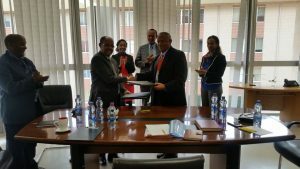 With the experience gained whilst taking off and landing at Bole and Jimma international Airport, the trainee benefits from learning in a busy environment, including communication and operations amongst commercial airline traffic. When navigating across the beautiful landscapes of Ethiopia, the trainee also gets to experience the vast beauty and scenery that Ethiopia has to offer. 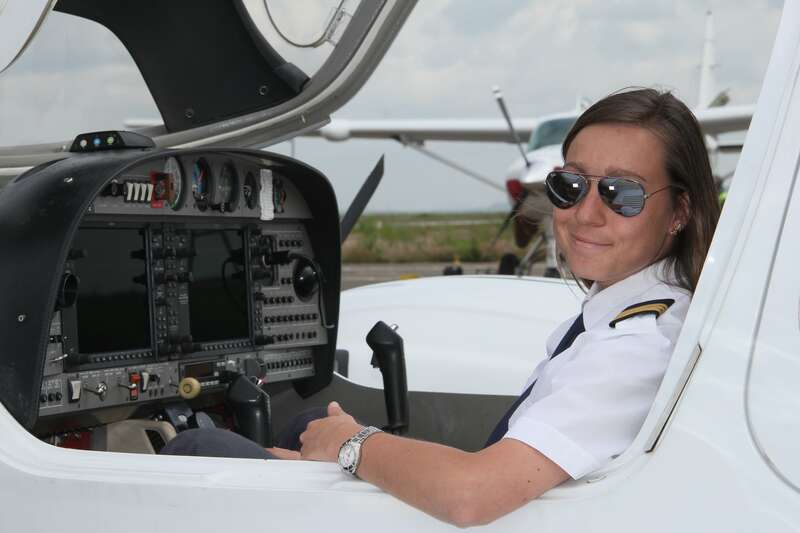 With many years of experience, the school has graduated many pilots from within the country as well as other foreign countries such as Portugal, Italy, England, Spain ,India, Yemen, Gabon ,Rwanda ,Brundi and Sudan…. With our Diamond Simulator, flight training is more efficient and economical. The flight Simulator gives the trainee, Trainer, and aircraft a risk-free environment, as simulation-based training allows for training maneuver situations that may be impractical or even dangerous to perform in the real aircraft. 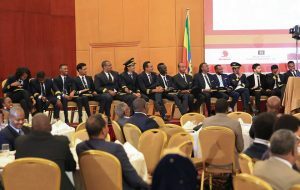 Always looking for ways to improve our standards, Abyssinian Flight Services Aviation academy is pleased to incorporate the use of a simulator into our pilot training program. My appreciation to all my instructors, management and staff at the Pilot Training School !! I don’t forget you, Capt. 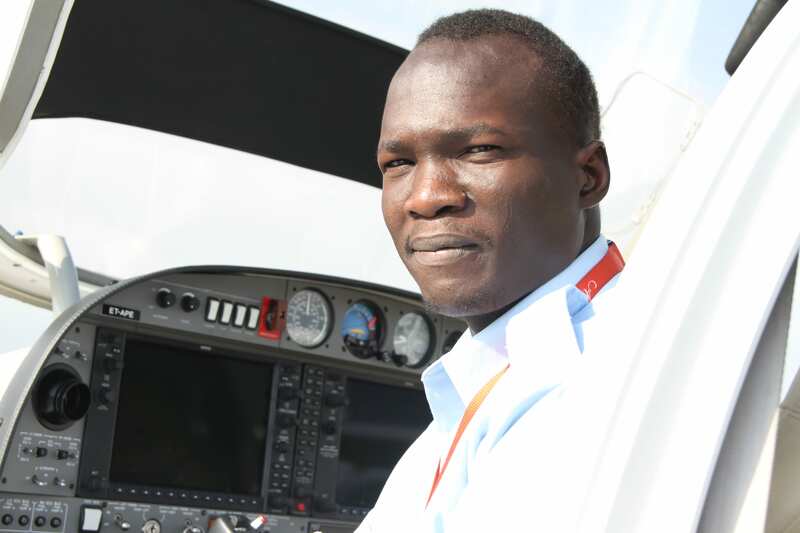 Amare G.Hana, for your incisive guidance through out the critical moments of my flight training . i Can’t miss also the relentless encouragement i received from Capt. 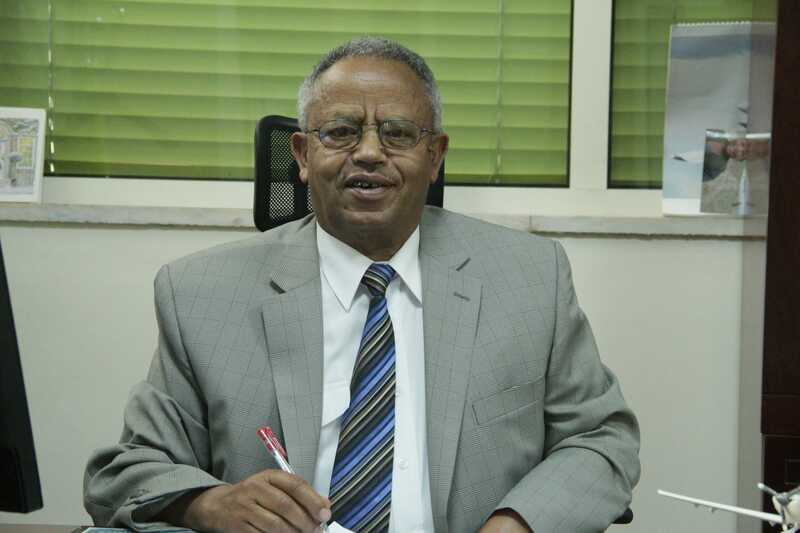 Solomon Gizaw, the Director. I would love to thank my Instructors and all Abyssinian Flight Service team for helping me in every step towards achieving my dream.